4) Taste: We truly believe having an allergy-free diet does not necessarily sacrifice the enjoyment of taste. It is possible to enjoy all these together - healthy, allergy-free and delicious. We are not only a trading company. 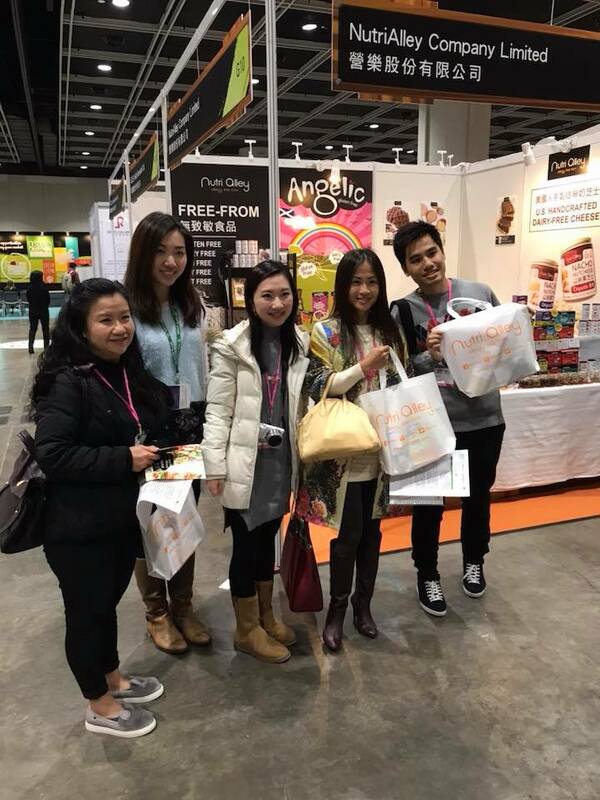 We sincerely want to show you how to make the best use of our products and to enjoy the happiness of eating again. 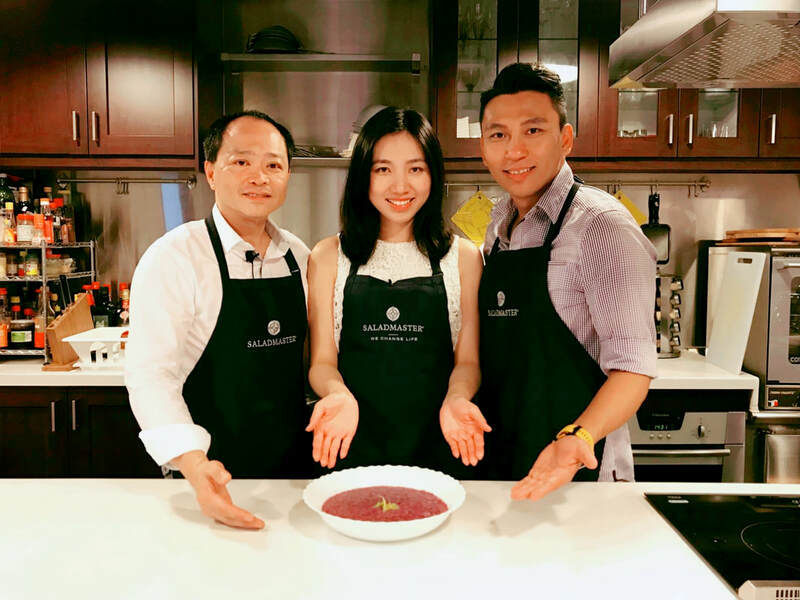 This is why we created an "allergy-free kitchen" channel on YouTube and started "allergy-free cooking class" with Freefrom Foods International Association. 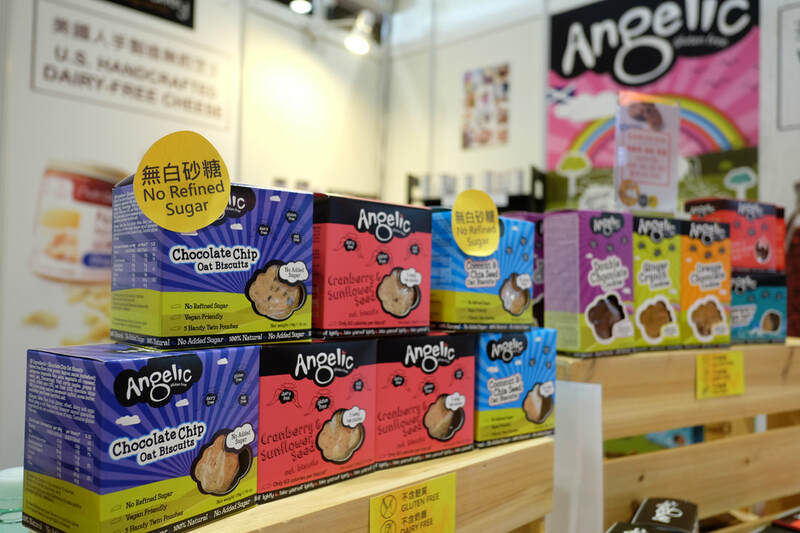 ​We are the sole distributor for brands Angelic Gluten Free, Arctic Power Berries, Scarlett & Mustard. 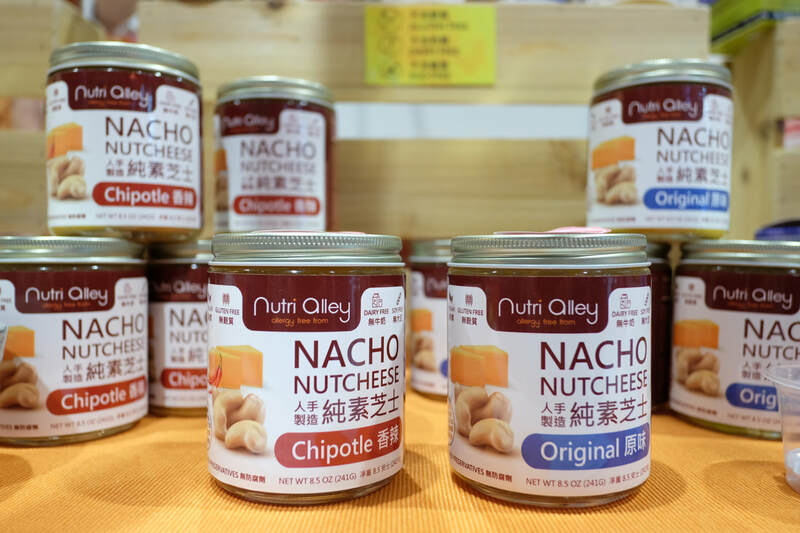 We have also created our own brand under the same name as the company, NutriAlley. 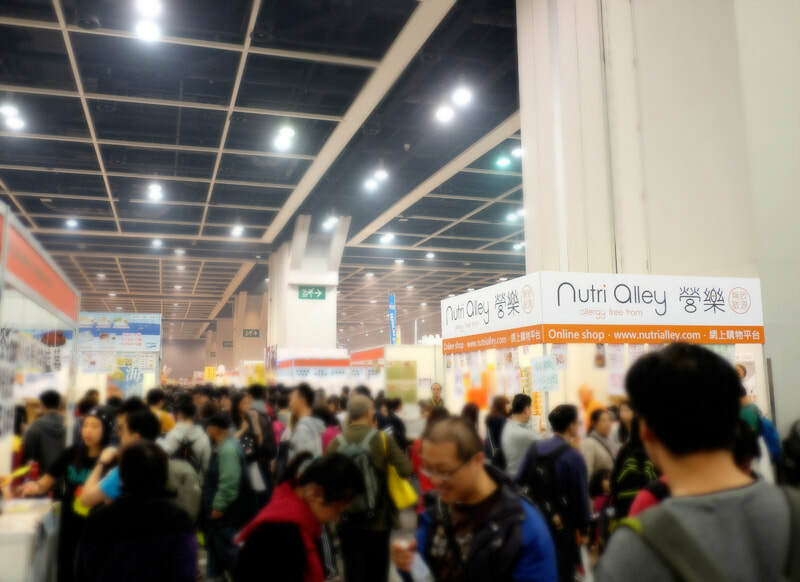 Retailers and organizations that are interested in our products, please feel free to contact us by email via hello@nutrialley.com or at (852) 2137 0719. Apart from our valued partners and stockists, we run an online shop which you can buy products with no minimum order amount. 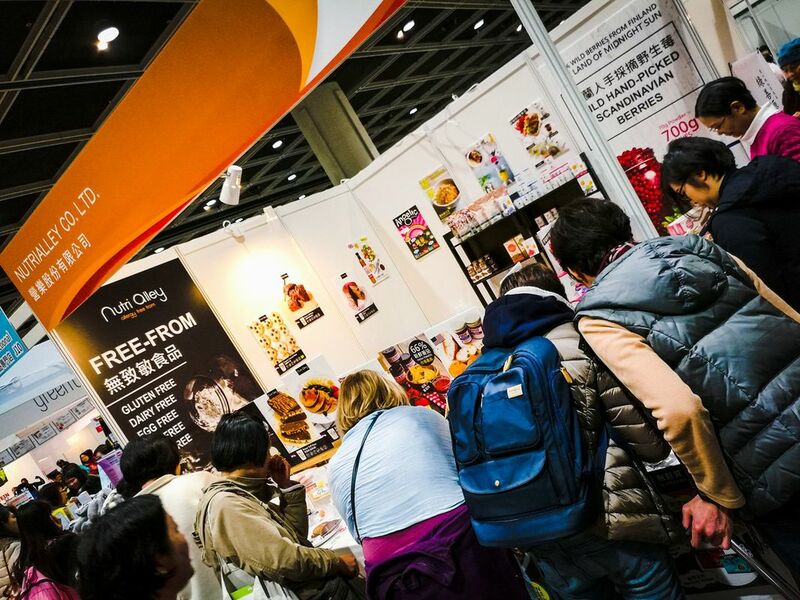 Delivery rate starts at only HK$25! We offer food and chemical sensitivity blood tests on non-IgE antibodies. In partnership with Freefrom Foods International Association, we are launching allergy-free baking class with all recipes free of gluten, dairy and egg. You can learn how to bake delicious allergy-free goodies including muffins, cakes, cookies and breads. We welcome cooperation with associations and corporate bodies too. Please send us your inquiry by email via hello@nutrialley.com or by phone at (852) 2137 0719. Are you scratching your head for a perfect enterprise gift? We can offer you made-to order solutions to prepare a gift of allergy-free food delicately packed in a gift box with tailor-made ribbons. 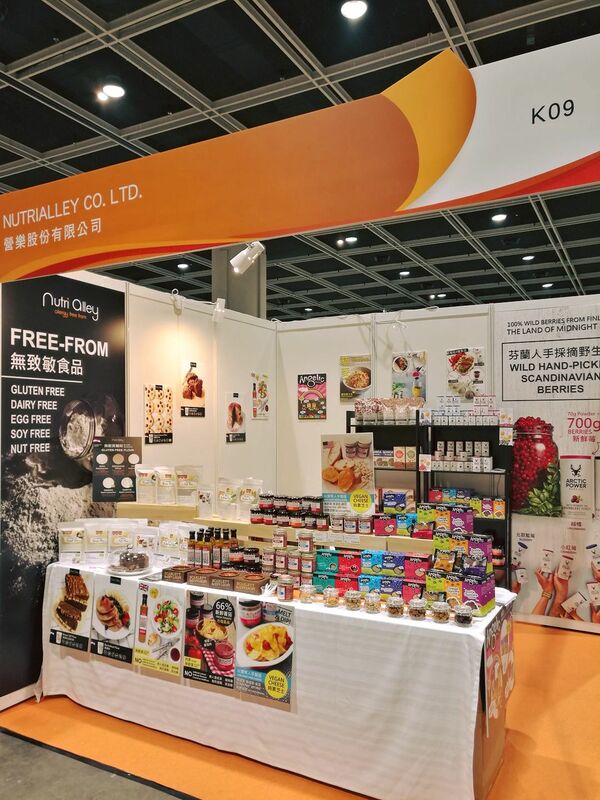 NutriAlley actively participated in trade & public shows, including Tong Chong Street Market, D2 marketplace, PMQ marketplace, Discovery Bay weekend market, Vegetarian Food Asia, Natural & Organic Products Asia, Restaurant and Bar, etc.